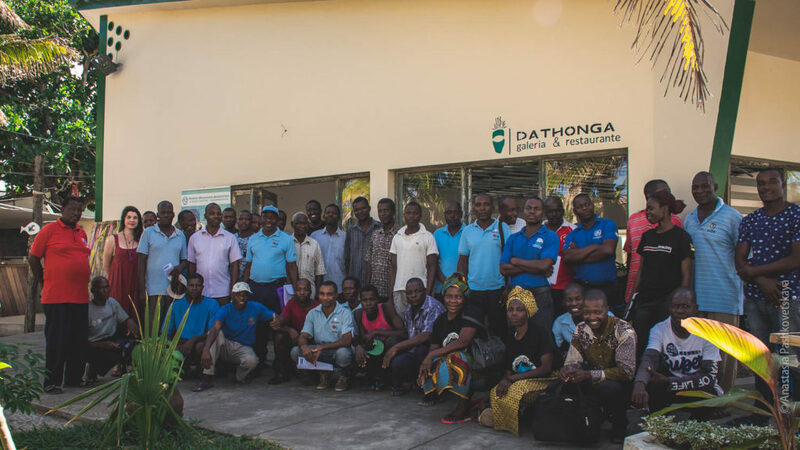 The Marine Megafauna Foundation celebrates a successful program to help return fisheries to local management and help drive sustainable development, securing a long-term future for the fisher-people of Mozambique. What is an LMMA and why do we want one? This concept has proven successful elsewhere, such as in Indonesia and the Philippines, with fish stocks recovering by as much as 400% over two years. 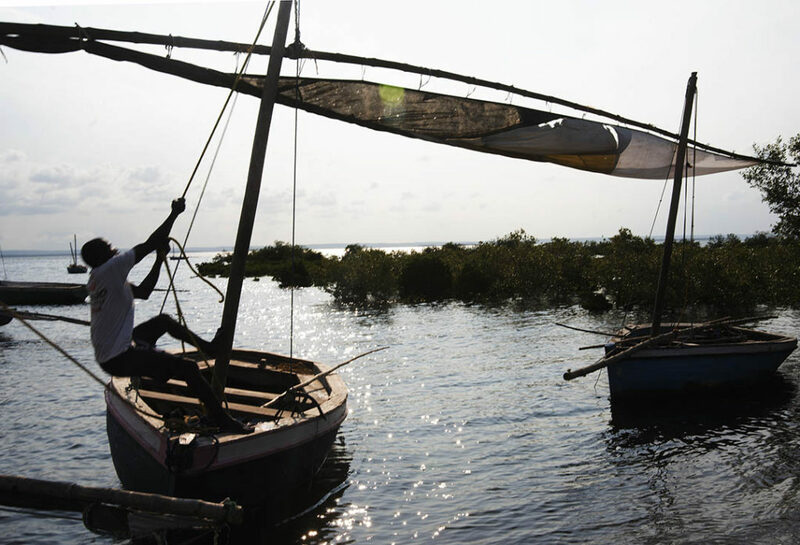 Communities can also now turn to alternative sources of income, such as eco-tourism, to supplement their earnings, through our Alternative Livelihoods programme. By putting a ban on destructive, indiscriminate fishing methods, community members will hopefully see a rise in the number of marine megafauna, which will entice more tourists and result in economic benefits for the area. After several failed attempts to secure an LMMA, we decided to change course in 2015. 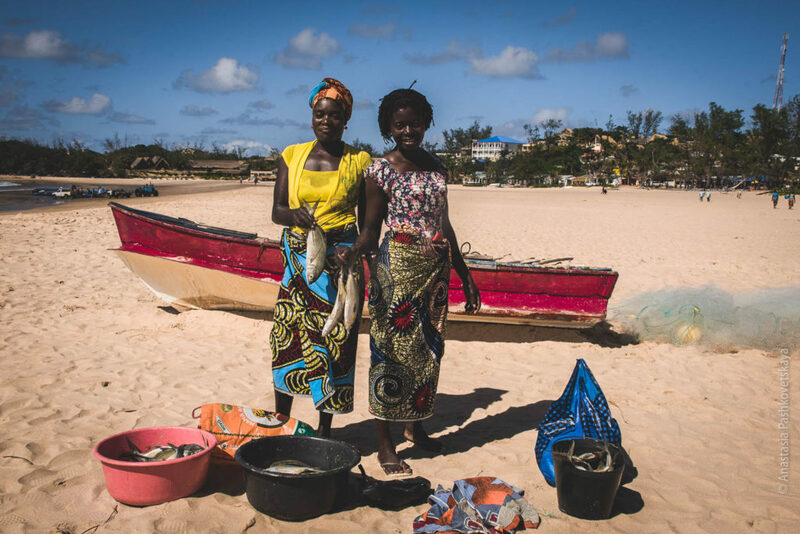 We began the Sustainable Seas Program, working directly with communities to mentor and empower them to manage their local stretch of coastline. We believe that this form of sustainable management will eventually result in the creation of an LMMA. Our first temporary closure of a marine area in Tofo Bay commenced on November 11, 2016. As highlighted by Herculano Cumbi, our Conservation Field Officer, we have already seen a significant improvement in the marine habitat. The fishermen have cited an increase in fish stocks and bigger fish sizes too. And the MMF research team, as well as visitors in Tofo, have had more encounters with megafauna on dives and ocean safaris than before the closure. The positive effects are clear to everyone. A representative of the local community spoke at the reef opening ceremony, remembering that when we started discussing the need to create a protected area, the majority of the community did not understand the issue and showed resistance to the idea. However, now the favorable outcome is visible to everyone and the community wishes to continue with the protection program. Thrilled as we are to see the positive feedback from the community, we know there is still a lot of work to be done. We need to continue our work against indiscriminate fishing methods, such as long lining, gill netting and dynamite fishing; a sentiment echoed by the leaders of the fishing community. We are still a long way before these practices are outlawed and an LMMA is secured. Optimistic, we continue to educate and empower the local leaders through our Sustainable Seas Program, as well as coach future generations about the importance of sustainability and protecting our ocean. Additionally, we are currently working on a second closure to further trial the concept and methodology. Our end goal is a coastline of LMMAs where indiscriminate methods of fishing are outlawed and enforced by the local communities. None of this would have been possible without the generous support of the Born Free Foundation, the US Embassy in Maputo and the British National Aquarium, as well as support from volunteers at MMF. Discover more and become a part of this exciting development. Click Here! 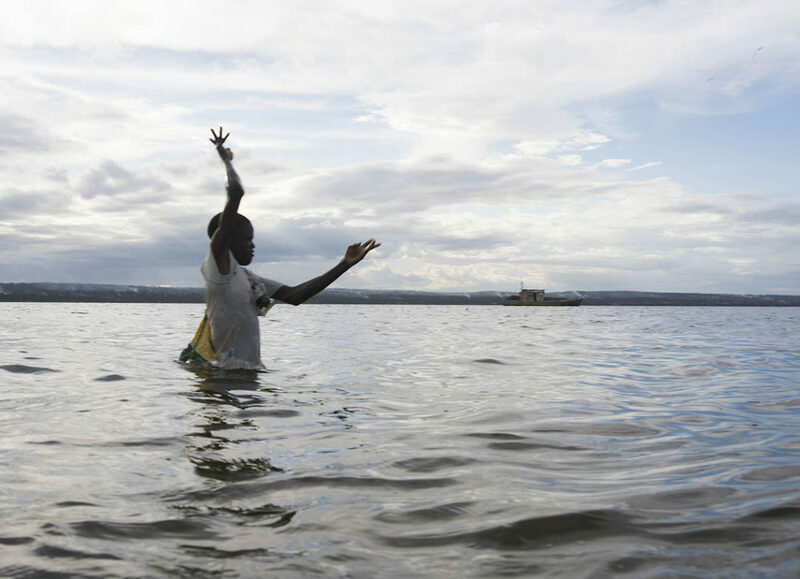 Fisherpeople from Tofo who are working together to help drive sustainable fishing practices. Photo: Anastasia Pashkovetskaya. 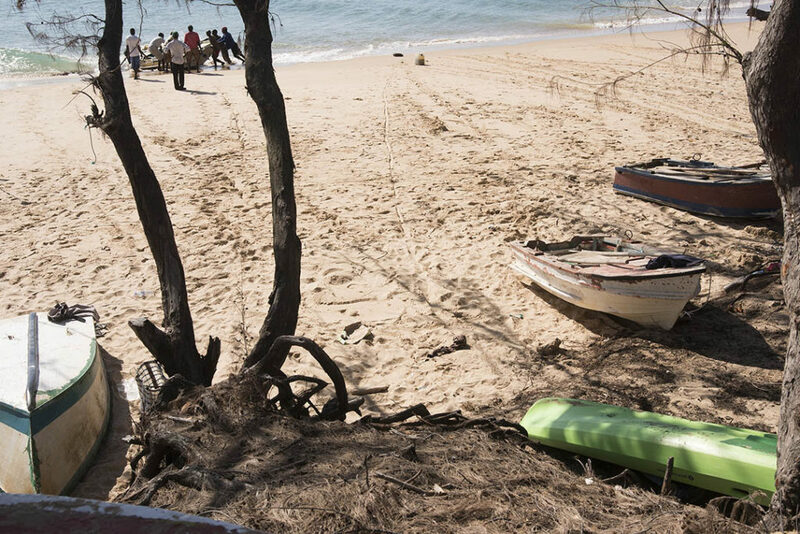 Fishermen pull their boats ashore in Mozambique. 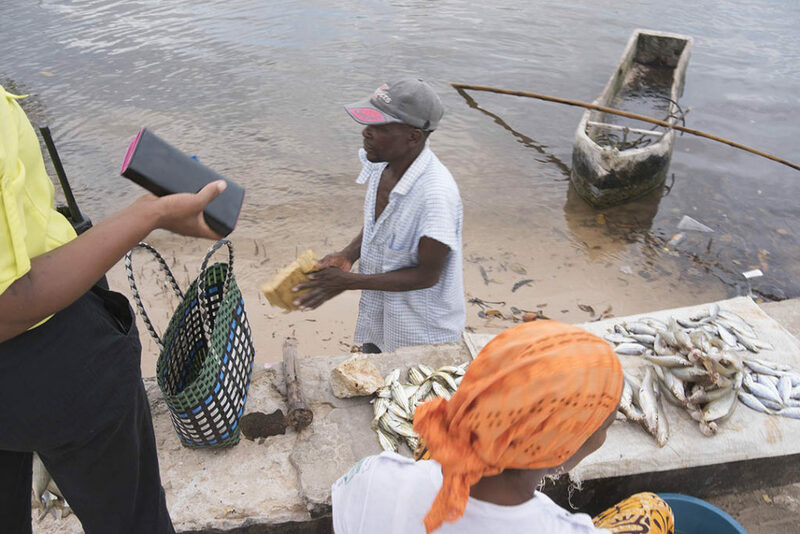 This entry was posted in Editorial, Environment, Science and tagged fishing, inhambane, manta, Marine megafauna foundation, MMF, mocambique, mozambique, reef closure, snorkeling, tofo, whale sharks.